Things to do at the Fair: The Room – Wichita By E.B. 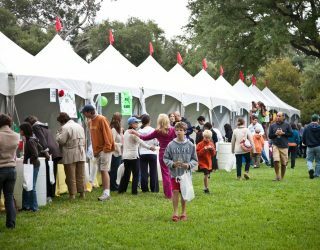 If you’re looking for something different to do at the State Fair this year, give The Room a try. It’s no secret my we are avid escape room fans. We’ve been to both Room locations in Hutchinson and Wichita. The couple that runs the operation are some of the friendliest business owners you’ll ever meet. 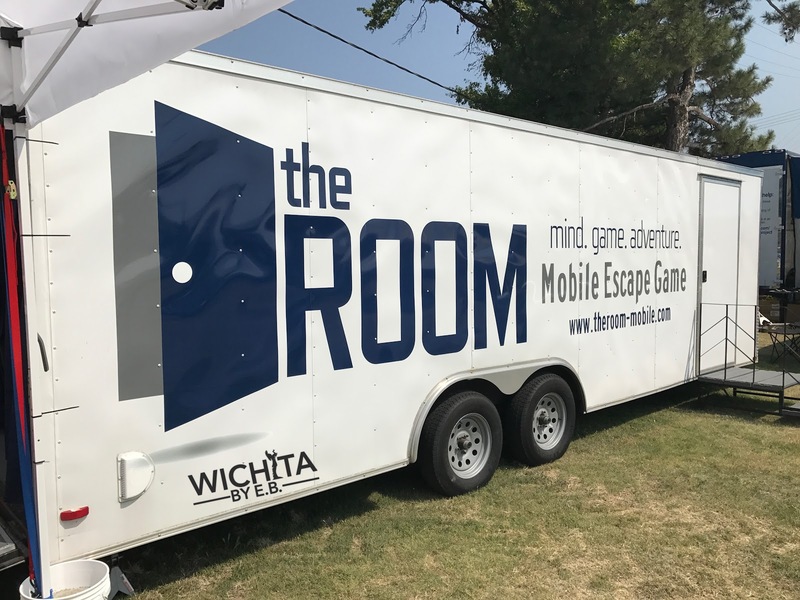 They recently opened the first mobile escape game which made it’s debut at the Kansas State Fair. My family had the opportunity to be the first people to give it a try. 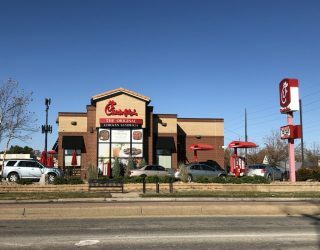 Let’s just say it was just as challenging and fun as their brick and mortar locations. In the mobile escape game, you’re given 30 minutes to escape. It was challenging, it was fun, and best of all it was air conditioned. With temperatures in the upper 80’s, it was so comfortable in there. The trailer the game is housed in is also larger than one can imagine. They did a great job of making it feel not so small or claustrophobic inside. Nobody had a problem with that at all. When you get tired of eating the fried foods, staring at butter sculptures, riding the rides, or having someone try to sell you a tractor or a mattress, stop by the Room at the Kansas State Fair and give this one a try. It’s great for first time or even experienced escapers. You can make your booking at www.theroom-mobile.com or visiting them at the fair to schedule one. This mobile escape game is also available for other bookings such as corporate events. To nominate your business or restaurant or event to be considered for a review, please E-mail us with your restaurant information. We are always open to suggestions.